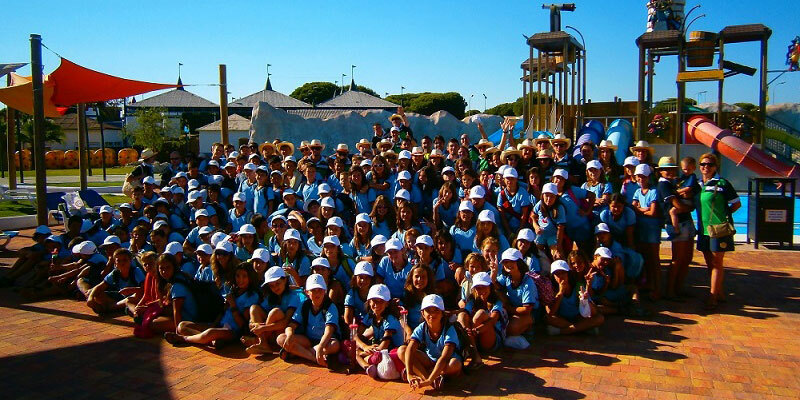 Do you want to organise the most fun excursion with the school? This is your chance. 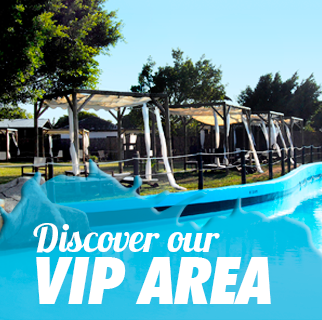 There are two options when organising the visit: buying a ticket at the park, or purchasing a pass that includes entry to the park, a special menu for schoolchildren and activity. However, remember that children under 6 must be accompanied by one monitor per four children and one per 7 pupils if the students are between 7 and 12 years old. The park gives the teachers a free ticket for every ten pupils and a free set menu for the teachers in those cases in which lunch has been booked. But we have more surprises. Nor do we forget the bus driver, who can enter free. Of course, the bus in which they travel may be left in a free parking space. Moreover, for every 50 students, Aquópolis gifts a VIP pass for one teacher that will allow him/her to enter for the whole season.